This is an opportunity never seen before in Hawaii Kai, and probably will never be seen again. By including the adjoining 40,720 sq ft lot, one has 62,259 sq ft of contiguous ocean view land. See plans at bit.ly/OahuRE280 to create a magnificent estate. For stunning high-resolution photos of the current home go to bit.ly/OahuRE_88. 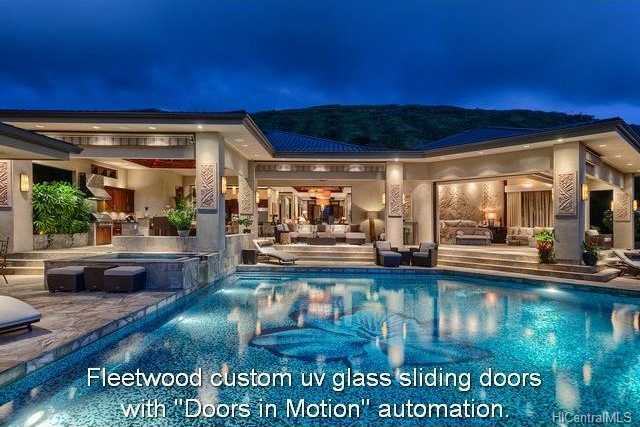 Don x2019;t miss this opportunity to own one of the nicest Ocean View Estates on Oahu. Move-in now to a home that will continually make you say x201C;Wow x201D;. The home is ideally situated for the trade winds, with the pool area offering perfect breezes to ensure comfort. Please, send me more information on this property: MLS# 201622633 – $18,992,500 – 280 Poipu Drive, Honolulu, HI 96825. I would like to schedule a showing appointment for this property: MLS# 201622633 – $18,992,500 – 280 Poipu Drive, Honolulu, HI 96825.